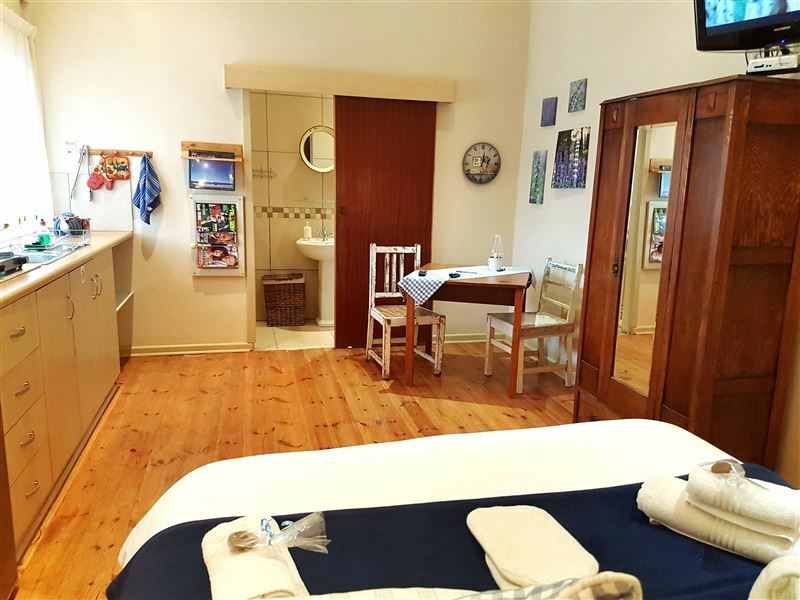 KarooRus&apos; luxurious self-catering accommodation is located in the heart of Graaff-Reinet. Most of the restaurants, museums and shops are within a five-minute walking distance of the property. 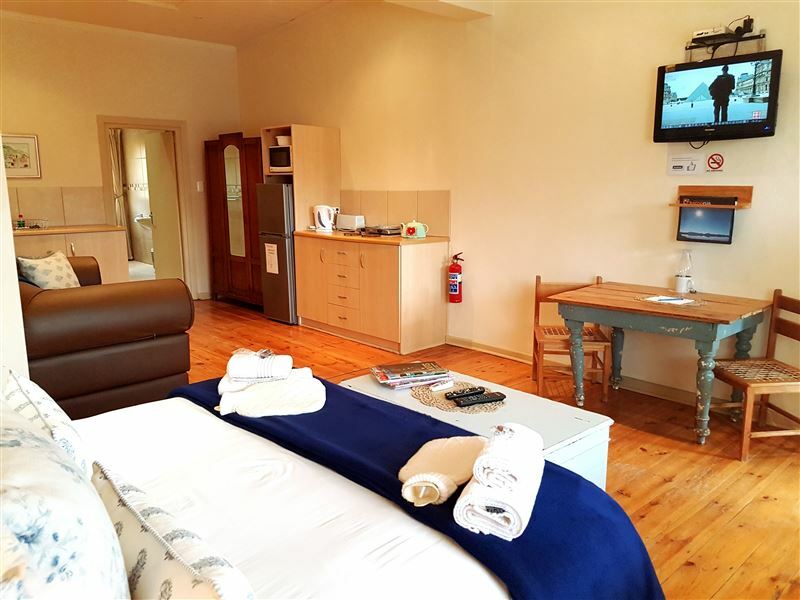 Great care is taken to ensure that our guests feel at home in the lap of luxury and our honest cleaning staff ensure that you don&apos;t need to lift a finger, making the overnight stop a truly restful one.<br /><br />There are six spacious self-catering apartments. Each apartment has its own entrance and alarm system. 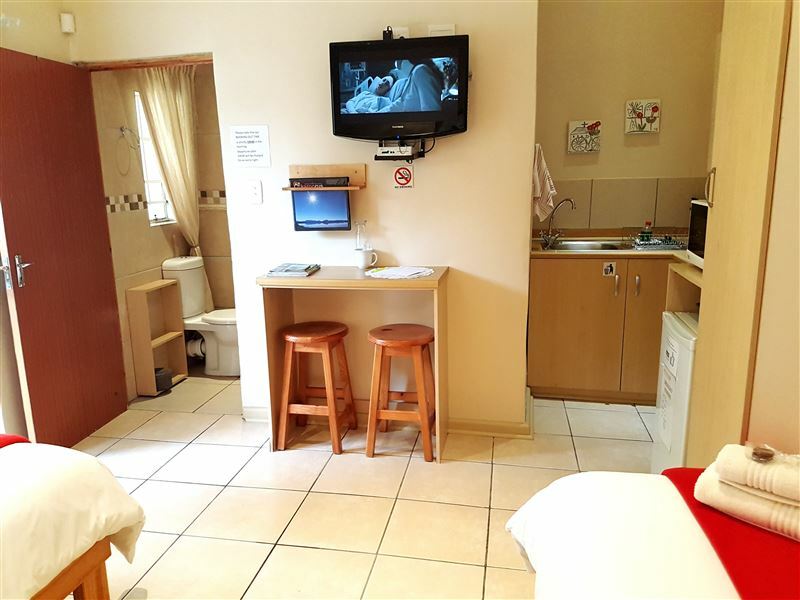 We offer secure off-street parking, braai facilities, as well as a wheelchair friendly unit. Each unit has its own kitchenette where guests can prepare meals according to their personal taste. Each kitchen is equipped with a microwave oven, a stove, a fridge,a toaster and a kettle making it easy to prepare a meal for the whole family. "Nice, quiet well equipped accommodation"
"We stayed in the one bedroom house, it was in a quiet residential area with private parking and garden. The host was welcoming and friendly." "Wonderful service from Elmarie and Ria"
"Wish I could have stayed longer since it was such a lovely place." "Very spacious and neat.Very friendly staff." "Terrible . Fish moths, ants and cockroaches in the room." "BAIE netjiese eenheid / diere vriendelike verblyf. Diens = gasvry, behulpsaam. Ek sal enige tyd weer hier oorslaap en vir enige iemand aanbeveel. Ons sal definitief weer KarooRus besoek. 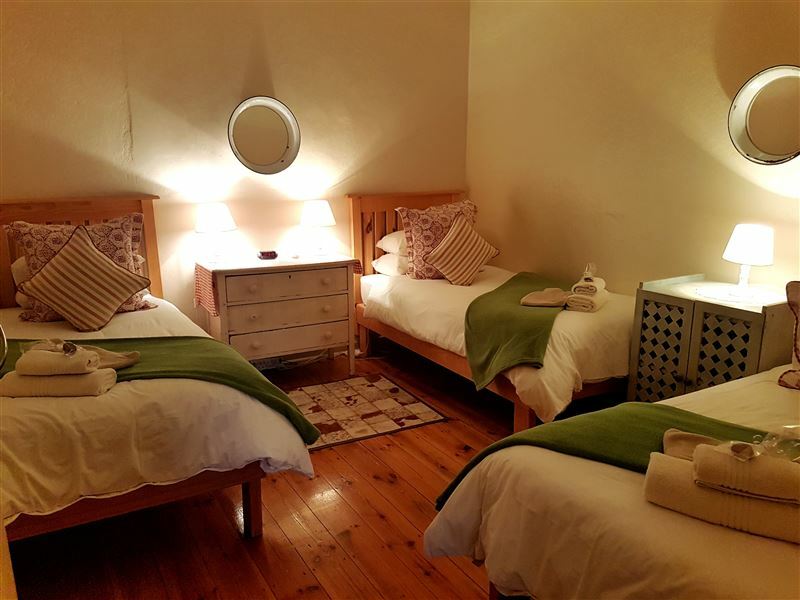 Baie dankie Elmarie vir jou vriendelikheid"
"Perfect place to explore Graaff Reinet from..."
"A wonderful venue from which one can explore Graaff Reinet and surrounding areas... we were well looked after in clean and well organised surroundings.I would return anytime.."
"Well equipped, spotlessly clean. Friendy welcome. Will stay there again." 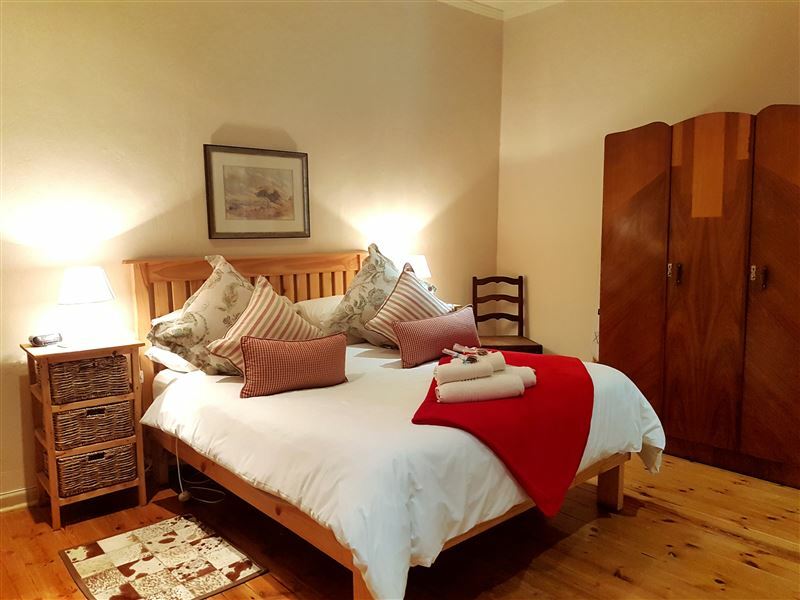 "We were passing through Graaff-Reinet and planned to stay for one night. KarooRus was the perfect place to stay after a long day on the road. The room was very comfortable and clean with beautiful and simple decor. Everything we needed in terms of tea, coffee, towels, etc was provided. Hot water bottles were also provided for the chilly night. Tercia recommended that we have dinner a Polka, which was fantastic! We would have been very happy to stay there another few nights." "We had a comfortable stay-over. Walking distance from restaurants. "